Please call 800-362-8333 to upgrade your subscription. Abundant sunshine. High 58F. Winds NNE at 15 to 25 mph. Higher wind gusts possible..
Clear skies. Low near 35F. Winds NNE at 5 to 10 mph. Professor Erika Marin-Spiotta, left, collaborates with the Natural Resources Conservation Service (NRCS) to measure soil carbon and nutrients under agricultural crops and forests. 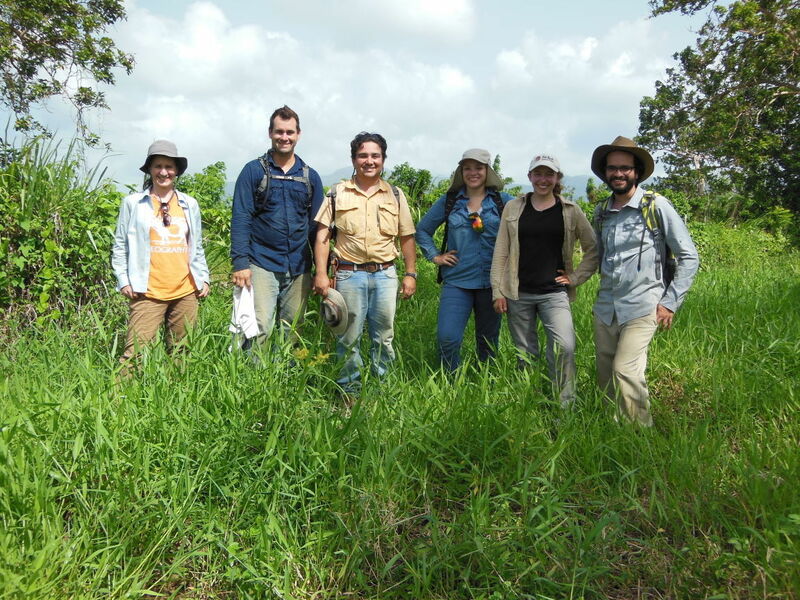 Pictured are soil scientists from the NRCS, UW-Madison students Megan Seeley and Ricardo Rivera, at right, and an undergraduate student from the University of Puerto Rico. My liberal arts training strongly shaped my work. Geography provides a framework for combining tools from ecology, soil science, chemistry and history to study how people's use of the land transforms our environment. My work strives to understand how chemicals important for life flow through soils, plants, water and air, and affect agricultural production, forest recovery and the climate. The most exciting insights for me have come from thinking at the interface of fields of study and engaging with diverse collaborators who bring new perspectives and experiences. This is one reason I’m also dedicated to boosting participation of historically underrepresented groups in science and welcoming students from all levels into my lab. At the interface of teaching and learning, I find the classroom to be a place of discovery for my students and myself. Bringing together students from different backgrounds in one course, we discovered that better communication across scientific communities could help answer a long-standing puzzle about processes linking soils and the ocean. Collaborations can pave the way for discoveries beyond those possible by one person alone. A recent collaboration with scientists from 14 countries revealed some good news for tropical forests and helped us identify places where reforestation efforts can be most effective. Like all research, one question leads to many more: How does a site's history affect how quickly tropical forests grow back? How can these forests help buffer humans and other species from future environmental change? Discoveries arise when standing at physical interfaces on the landscape – between forest and pasture, rural and urban, land and water -- and seeing how boundaries are often blurry. 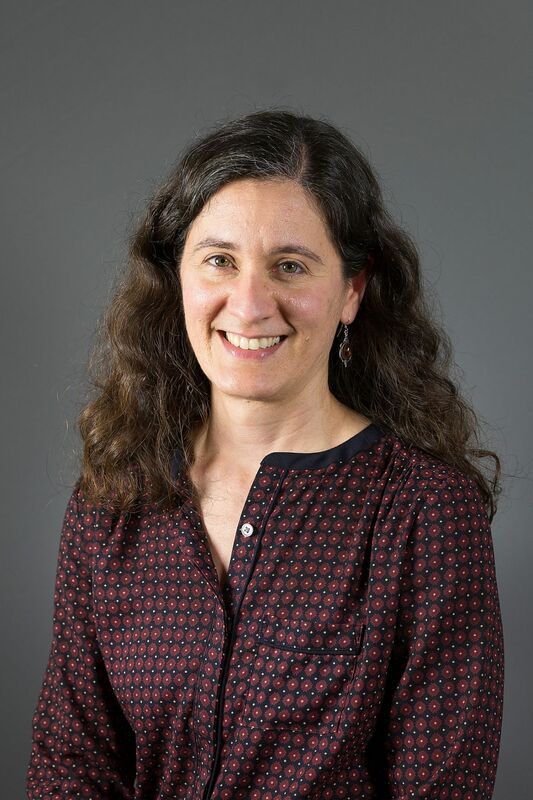 Erika Marin-Spiotta is an assistant professor of geography. Her research examines how human- and climatically driven disturbances of the landscape change with accumulation and loss of biomass and biologically active elements within and across ecosystems. She usrs a variety of techniques, from microscopic soil analysis to the study of forest dynamics. Win tickets to see the Cirque du Soleil show, 'CRYSTAL'! 2019 Click 'n' Bid Bidding has Ended! PAY HERE! Madison.com is hosting the 2019 Click 'n' Bid Auction, in which you can blind-bid for great gifts for yourself, friends or family!